Experience the punishing sonic origins of a punk icon. 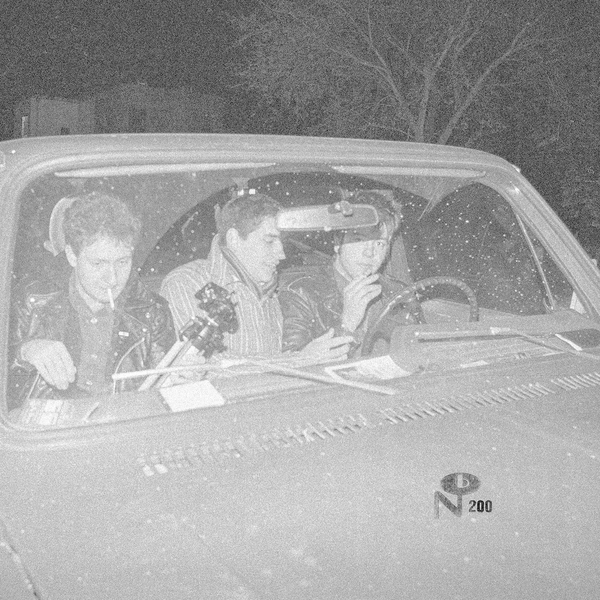 Collected here for the first time, and skillfully remastered from original board tapes, demos, and session masters, this collection is an authoritative chronicling of the wellspring and maturation of Grant Hart, Greg Norton and Bob Mould—three St. Paul teenagers who’d go on to become the most heralded trio of the American punk underground. "Follow the Hüskers to their earliest gigs in 1979, through extensive road dog touring, and to the start of their partnership with West Coast tastemaker SST in 1983. 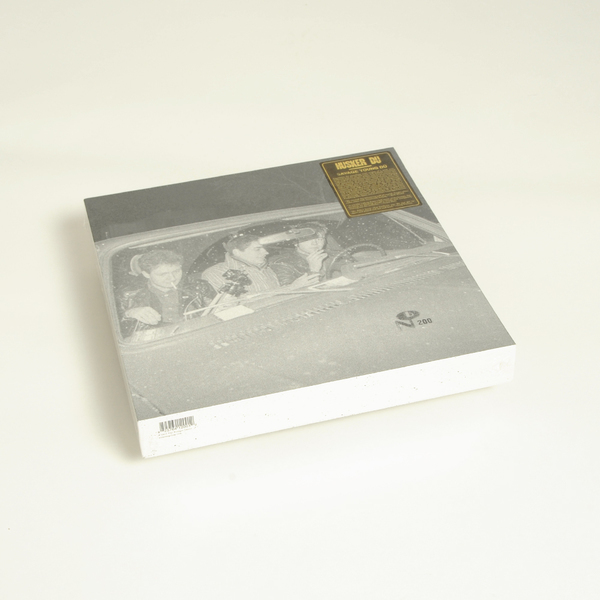 This primitive stage in the fabled career of Hüsker Dü is presented as a deluxe box set and packaged with a hardbound book crammed full of never before seen photos, flyers, and a sprawling essay with participation from the band. Spread across four LPs or three CDs, 47 of the 69 songs compiled here are previously unissued. Also included are Statues/Amusement, In A Free Land, Everything Falls Apart, and an alternate recording of the Land Speed Record set." 4LP Boxset includes 108-page hardbound book with photos, flyers, and essay. 47 of the 69 songs compiled here are previously unissued, includes In A Free Land, Everything Falls Apart , and an alternate Land Speed Record.